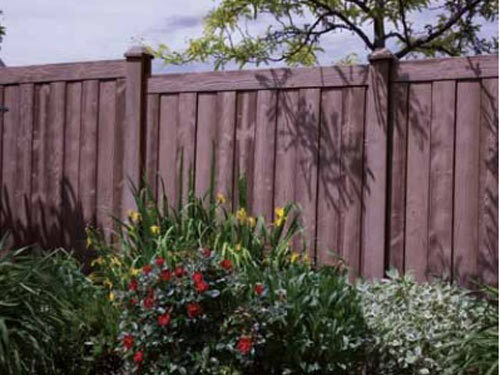 Wide Board Premium Privacy Fence offers many customizable options. 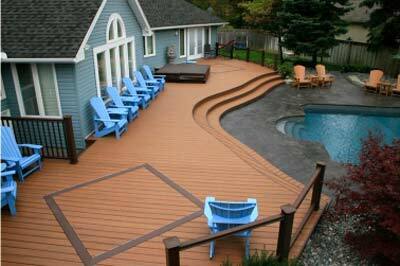 It features a one groove picket that gives the look of a two-in-one picket. 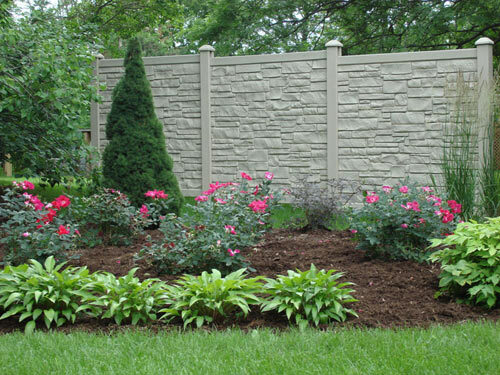 Wide Board Premium Privacy Fence is available in four colors: white, tan, stone, and clay and can be manufactured in heights up to twelve-feet. 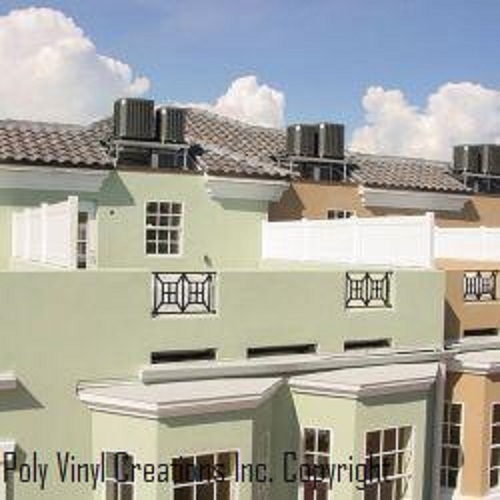 Rails can be either skived or upgraded to pocket (double-walled) for additional strength. 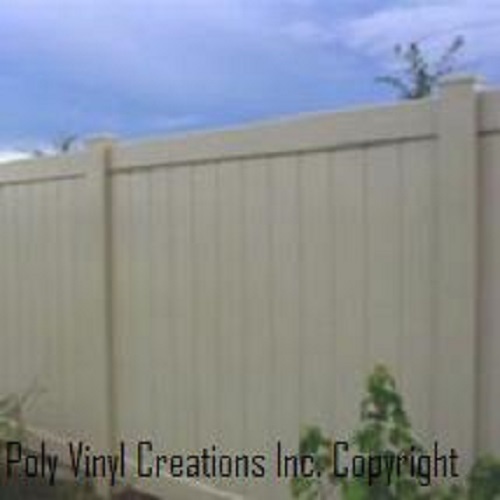 Make sure you are requesting the best: A Poly Vinyl Creations vinyl fence! 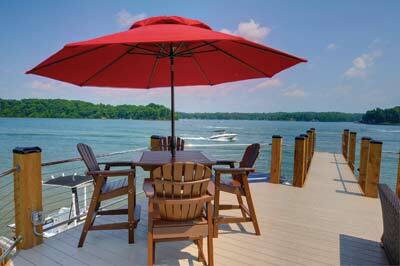 We believe in our products, and stand behind them with a warranty. 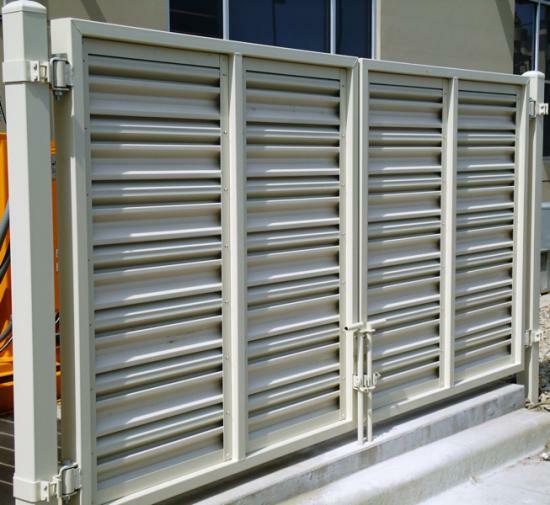 * Ask your customer service representative about our recommendations for exra durability for dumpster gates. 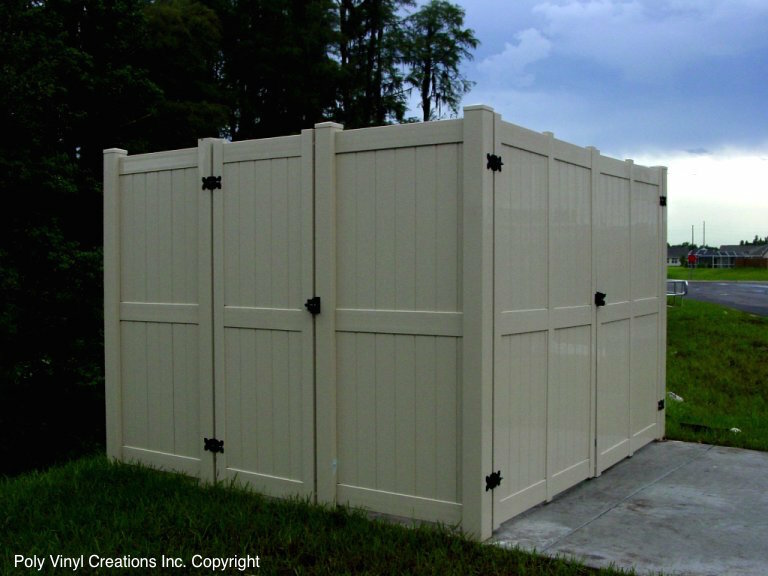 ** Post lengths are by default three-feet in-ground, however, many areas only require the use of two-feet in-ground for fences up to six-feet high. Want to see shop drawings? Contact us. We can help!